What: Saturday classic sprint, Sunday mass start skate. The sprint heats will be a modified King’s Court format. See below for details. Check back here for links to start lists and results during the course of the weekend. See below for more links to course maps, weather forecast, and wax recommendations. Registration is entirely online (except for the U8 lollipop race). Please register early to help us with planning. Registration Fees increase by $10 starting Saturday, January 26. For the U8 lollipop race there is no advanced registration. Just sign up when you arrive. REGISTRATION CLOSES AT MIDNIGHT ON THURSDAY, JANUARY 31. THERE WILL BE NO LATE REGISTRATION. NOTE: Any skier (especially U14 and under) who might not race due to the fees, please contact jrteam@mvnsef.org to discuss fee waivers PRIOR TO REGISTERING. Saturday will be classic sprints, with a modified King’s Court format in which everyone skis all three rounds. See below for additional information. U16 and older skiers will use a 1.3 km course, and U10 through U14’s will go 0.9 km. Skiers younger than 8 years old will race in an untimed mass start lollipop race each day. The qualification round is the normal interval start time trial. However, in the heats there are no eliminations. For the first round of heats (quarterfinals) the fastest six qualifiers go into the first heat, the next fastest six go into the second heat, and so on until all qualifiers have been assigned to heats. After the quarterfinals the first and second finishers in each heat move up one heat for the semifinals, while the fifth and sixth of each heat move down one heat (except that no one moves up from the first heat or down from the last heat). The same thing happens from the semifinals to the finals. Final race results are the finish order in each consecutive heat: first through sixth places are the finish order of the first heat; seventh through twelfth places are the finish order of the second heat, and so on. Thu, Jan 31, midnight: Registration closes. No late registration! 7:30 pm: Team Captain’s Meeting, Okanogan County Electric Cooperative, 93 W Chewuch Rd: Head out of Winthrop on Hwy 20 westbound. Turn right onto Chewuch Road just after passing the Winthrop Barn. The Co-op will be on your left after about one mile. U16 and older skiers may use high flouro base waxes and solid flouro blocks. Liquids and powders are not allowed. U14 and younger skiers may not use any high flouro waxes. Bibs can be picked up at the high school Saturday and Sunday from 7:30 to 8:45 am. Two-day racers will use the same bib both days. Bibs for all junior racers from the same team will be handed out together to a representative of the team. Awards for Saturday’s race will be presented at the awards dinner. Awards for Sunday’s race will be presented at the venue as soon as possible after the racing is done. Please join us for the traditional awards dinner at Liberty Bell High School on Saturday evening. Dinner is included for all racers in ages U10 and older who enter both days of racing and for children under 6. Single day racers, U8 racers, coaches, and family and friends need to purchase dinner separately, for $10 online before registration closes on February 8th or for $12 at the door. The dinner will be a pasta bar catered by Sunflower Catering. Please sign up early for dinner so we can be sure to have enough food for everyone! Racers will be eligible for random door prizes. The Race of the Methow is a US Ski and Snowboard sanctioned race. 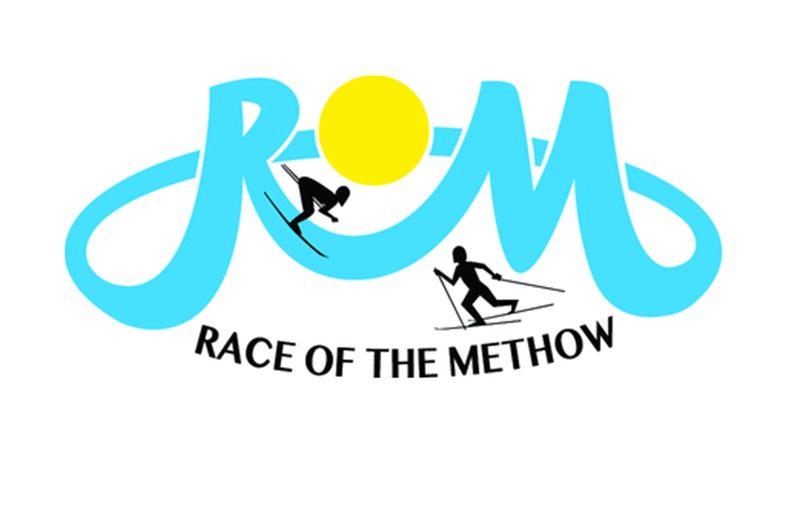 All racers older than U8 must be US Ski and Snowboard members to enter the Race of the Methow. This is required for insurance coverage, among other reasons. 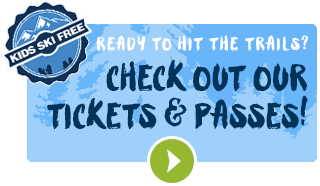 You will not be allowed to register without being a US Ski and Snowboard member. You can get an annual General Membership for $15, or a Competition Membership for $95. The competition membership lets you earn USSA points, and is required if you go to Junior Nationals. You can upgrade from General to Competition any time. To join US Ski and Snowboard go online to http://my.ussa.org/myussa. Race registration closes at midnight Thursday, January 31. No late registrations will be accepted! A Methow Trails ski pass is not needed to enter or spectate at this event; however, on non-event days the McCabe Trails are only open to MVNSEF members.